Japan may not be one of the most recognisable skiing destinations in the world, but its appeal is growing rapidly as more and more skiers and snowboarders see the resplendent natural beauty of the region. 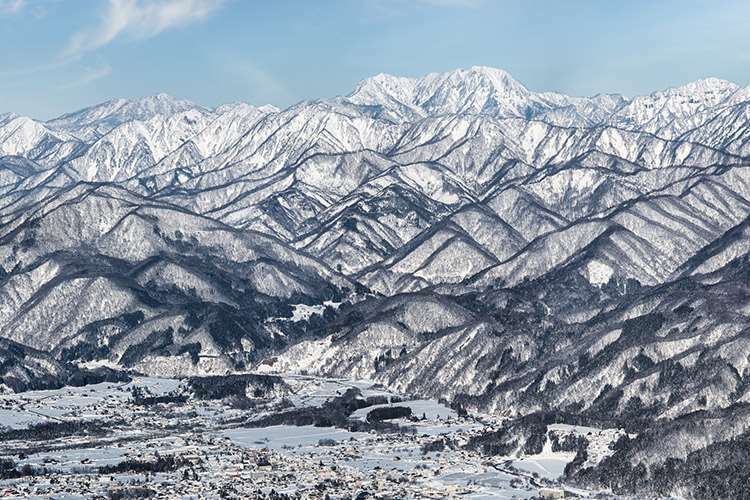 The country may be better known for its unique culture and history, though it has begun to establish itself as one of the world’s leading extreme winter sports resorts and Hakuba is leading the charge. 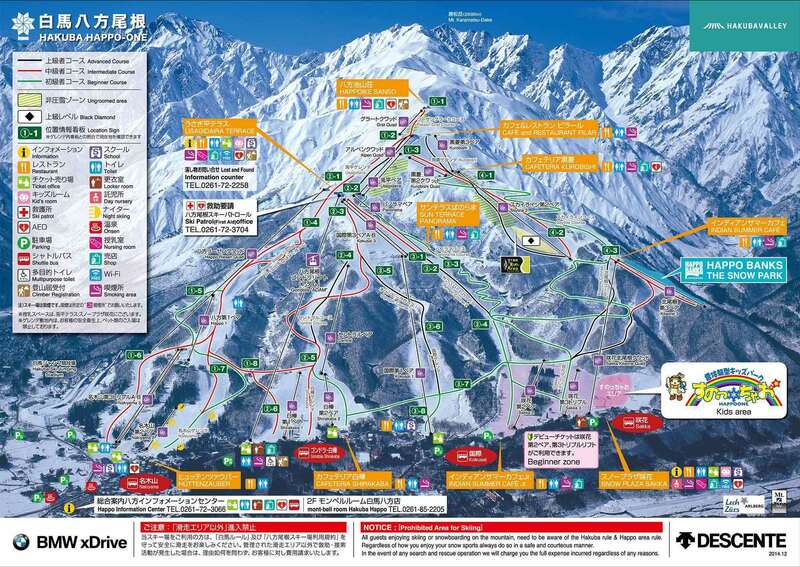 There are plenty of amazing runs for both skiers and snowboarders to tackle at Hakuba, especially for beginners and intermediates. There are plenty of steeper routes for those in search of a bigger challenge too. Iglu Ski has a variety of ski holiday deals to Hakuba including Hakuba Century Hotel and Mominoki Hotel. Speak to our expert sales team by calling the number above if you would like to discuss the options for a ski holiday in Hukuba, Japan. From the UK you would fly in to Tokyo Narita airport where you could take a bus transfer straight to Hakuba (aprrox 5 hours), or the faster option is the train from Narita to Toyko and then the bullet train (Shinkansen) to Nagano and then a bus on to Hakuba which is 44k m away (one hour drive), totaling 3-4 hours.